You & Yo Kids will Love This! Two layers of chocolate with milk chocolate and white chocolate filling. Bubba raises his own key limes on his farm… and totes em over here in his pick’em-up truck! A southern favorite! Ice cream with stacked brownies, Oreo cookies, and hot fudge. Our New York style cheesecake on a layer of fudge topped with caramel sauce and chopped pecans. Served on a chocolate crust. 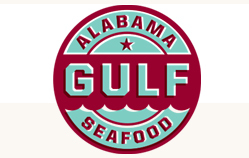 Bubba’s delicious shrimp po’boys, fresh fish, and juicy steamed crab legs are absolute favorites around here. 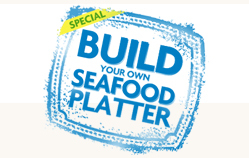 Most of the locals and visitors order our large “build-your-own” seafood platter. Mmmmmm, so good! 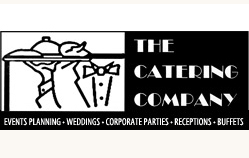 Copyright © 2019 Bubba's Seafood House. All rights reserved.